How to submit a Non-complicated Case to the Court and what are the procedures for proceeding such cases? Thai Civil Procedure FAQ: What are the Non-complicated Cases? What are the Non-complicated Cases? What are the documents required to be present in petty case procedure? How to submit a petty case to the Court and what are the procedures for proceeding a petty case? Thai Civil Procedure FAQ: What are petty cases? Which case will the plaintiff or the defendant be exempted from court fees? What are the expenses incurred during a civil case proceeding? 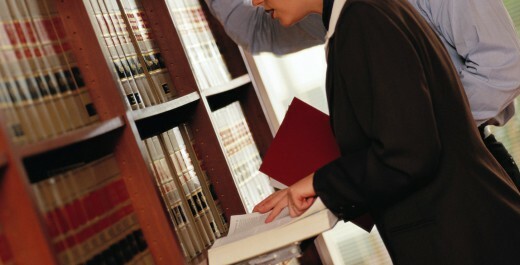 What documents shall be prepared for filing a civil case? If the case is within the competence of the Kwaeng Court, but there is no Kwaeng Court in a province, which Court is competent to try and adjudicate such case? Thai Civil Procedure FAQ: Which Court is competent? Which Court is competent to try and adjudicate a case and what are the rules and exceptions thereof?